Is there a Perfect Wine for Valentine’s Day? Holiday Wines 2018, Part 3! The Amazing Holiday Wines Never End! Ready for Holiday Wines? We Are! Unless you go way down into bulk wines, $40 is pretty much the entry price of Napa Cabernet now. It’s too bad, but the glory days of the 2005-2007 vintages are over and this is the new reality. 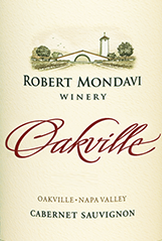 That’s why Mondavi’s 2012 Oakville Cabernet is a remarkable value. It could be labeled “To Kalon Vineyard” as the vast majority (usually 99%) comes from that legendary soil. But that would pose a problem for Mondavi. 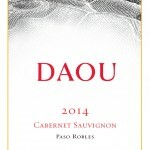 You see, their $145 Reserve Cab is now labeled as “To Kalon”, so labeling their Oakville bottling as such would devalue the Reserve, not to mention the $200 Schrader wines, or $350 Paul Hobbs from To Kalon. 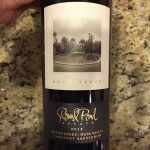 So here we are with a fantastic wine, from an historic vineyard, at an entry level price. 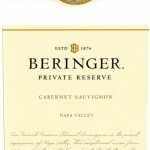 I have been through a case of the 2005, and today that wine is drinking better than ever. All signs point to the 2012 being an even better wine, so stock up on this one. I know I will. The Best Cabernet Value in the U.S.